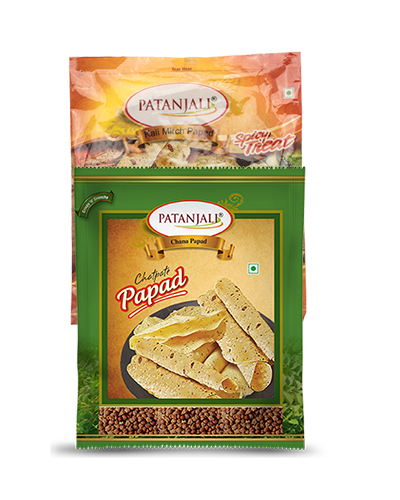 Patanjali Chana Dal Papad is a traditional Indian thin, crisp, disc-shaped spicy treat made from flours and Chana Dal. 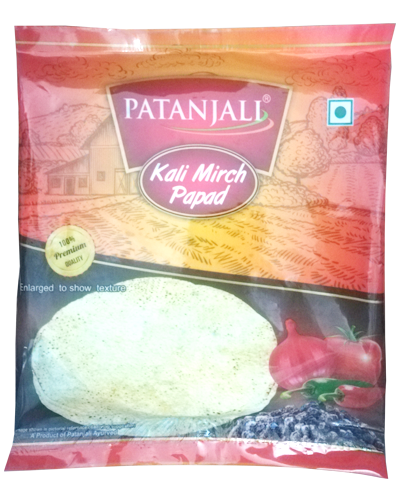 It can be served as an accompaniment to a meal. 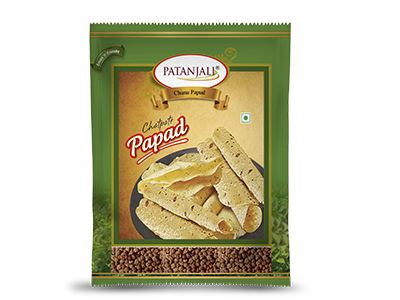 As the name suggests, Patanjali Papad is rich in channa dal content. 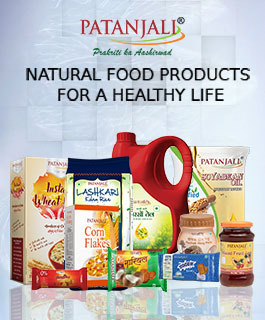 Hence it is very good for the digestive system.